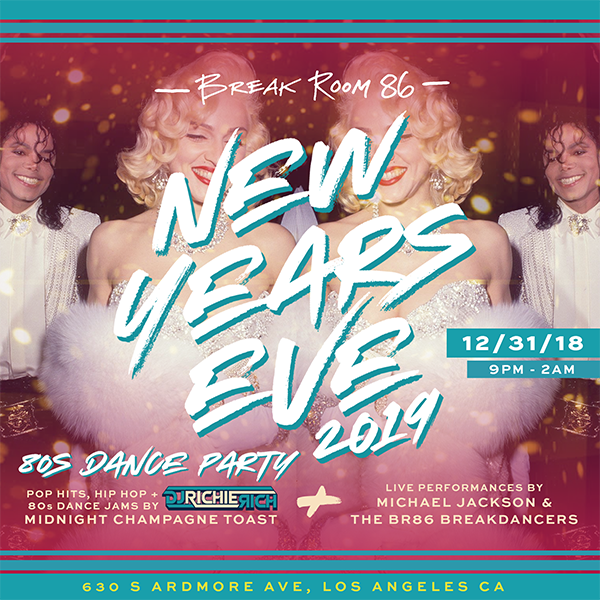 Get a blast from the past this New Year’s Eve with a totally righteous party at LA’s Break Room 86. 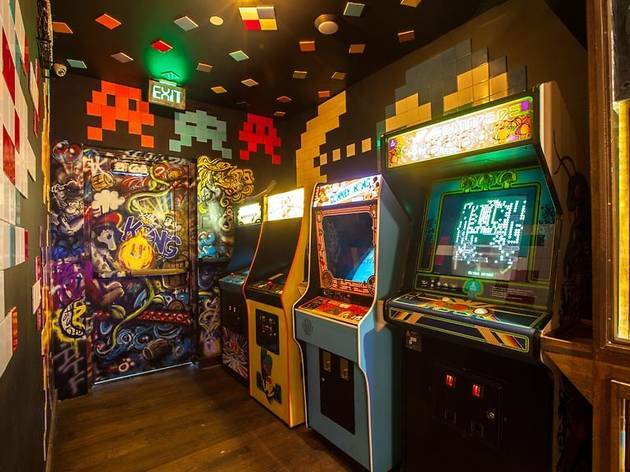 This super trendy karaoke bar and 80s themed nightlife hot spot is throwing a high-octane event for LA’s cool crowd that’s brimming with amenities and NYE revelry. Take it back to the best decade to party at LA’s 80’s themed Break Room 86. Kick off the night with a drink from the 5-hour premium open bar, and rock out to a live DJ soundtracking the night with an open format selection of Top 40, Hip-Hop, House, and mash-ups before leading the crowd in a live countdown to midnight. Raise a New Year’s toast with a glass of complimentary champagne. 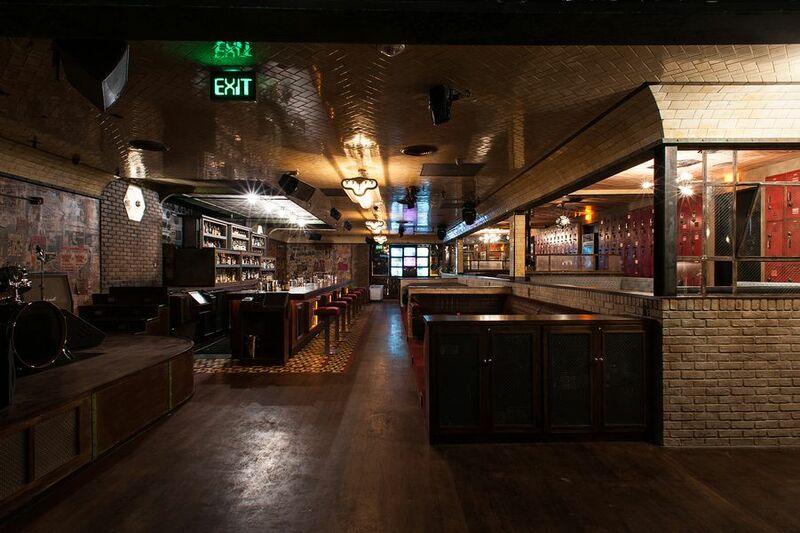 VIP ticketholders will enjoy perks like VIP admission, bottle service, and access to a private karaoke room. 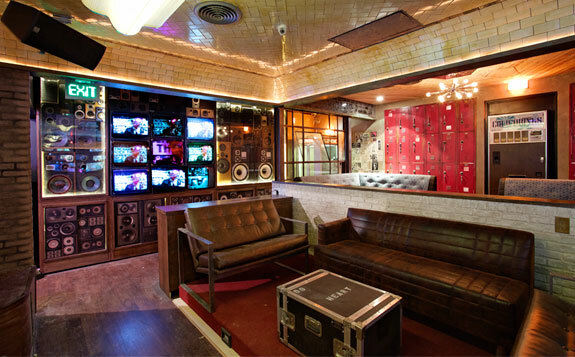 Located in hip Koreatown, Break Room 86 is the brainchild of nightlife connoisseurs Jonnie and Mark Houston. 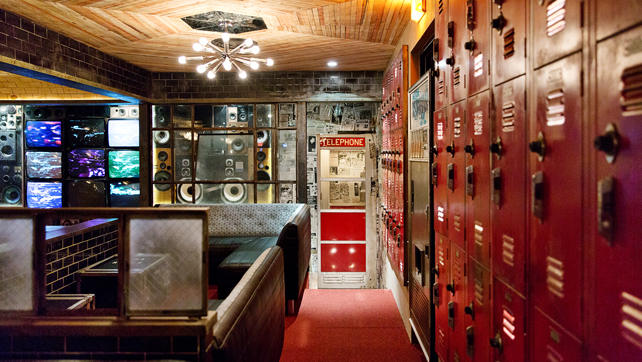 The retro-chic space opens up to mahogany leather banquettes, a wraparound bar, a tiled ceiling, and nostalgic accents like old school TV’s, lockers, records, amplifiers, and a phone booth. 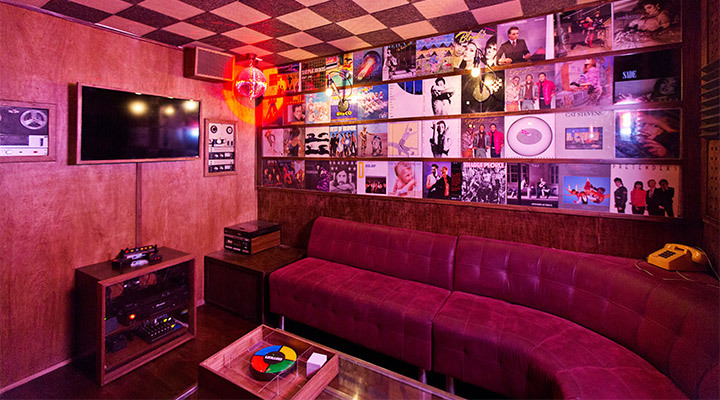 The private karaoke room comes equipped with an iPad control for karaoke, Atari video games, handheld Simon Says, and a mini fridge. This New Year’s Eve, grab your crew and get psyched for a totally rad NYE party at LA’s Break Room 86.